Welcome to the website of Paudie Walsh Music, multi award winning DJ and one Ireland’s most in demand entertainers. 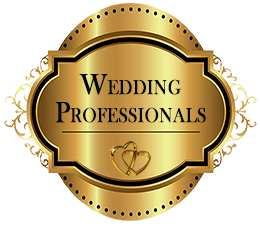 Voted WeddingsOnline Wedding DJ of the Year 2018 and 2017, Bride’s of Limerick Wedding DJ of the Year 2017, Bride’s of Limerick Wedding DJ of the Year 2015, Overall Wedding Entertainment 2016, shortlisted as one of WeddingsOnline Top Wedding Suppliers 2016, Paudie promises a dynamic and high energy performance that will give you a night to remember. Crazy crowd? he know’s what to do. More sophisticated? Not to worry. Paudie’s infinite repertoire spans from swinging 50’s to rock around the clock, 80’s gems to rip it up on the floor, 90’s disco anthems to give even the biggest raver sore feet. Want some old school rock classics (ties at the ready), funk, soul, indie, jives, country and Irish right through to today’s radio foot tappers. Your guests won’t want to sit down as Paudie plays out hit after hit. From this website you will find all of the relevant booking information, public dates and all the ways to make your wedding night or private party memorable. Let me make the perfect sound track to your big night! 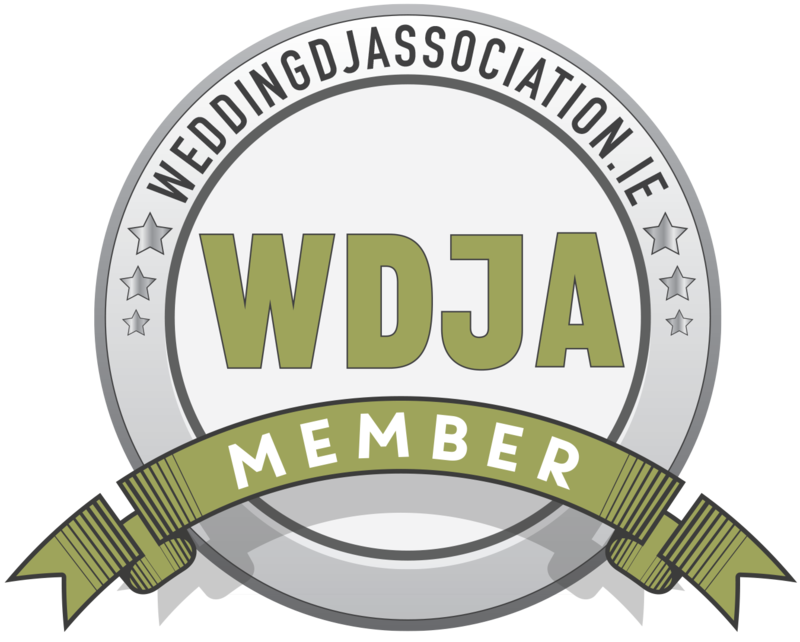 WeddingsOnline.ie Wedding DJ of The Year 2018 and 2017, Brides of Limerick Wedding DJ of The Year 2017, Brides of Limerick Wedding DJ of The Year 2015, Brides of Limerick Overall Wedding Entertainment 2016. Diarmuid and Niamh, Dromquinna Manor, Kenmare. Laura & Richie, Hotel Minella, Clonmel. 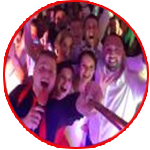 As well as providing DJ entertainment for weddings Paudie is also available to entertain at Corporate Events and Private Parties. Looking to add something extra special to your celebration? Why not consider a photobooth fully loaded with crazy props! Fitted with high definition photo/video equipment it will capture the moments you don’t see giving you and your guests memories that will last a lifetime. 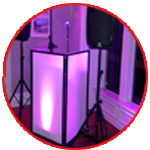 Available to hire standalone or as an add-on, with special discounted rates, to any of Paudie’s DJ packages. Take a look at the photobooth information here and get in touch to discuss your event requirements.